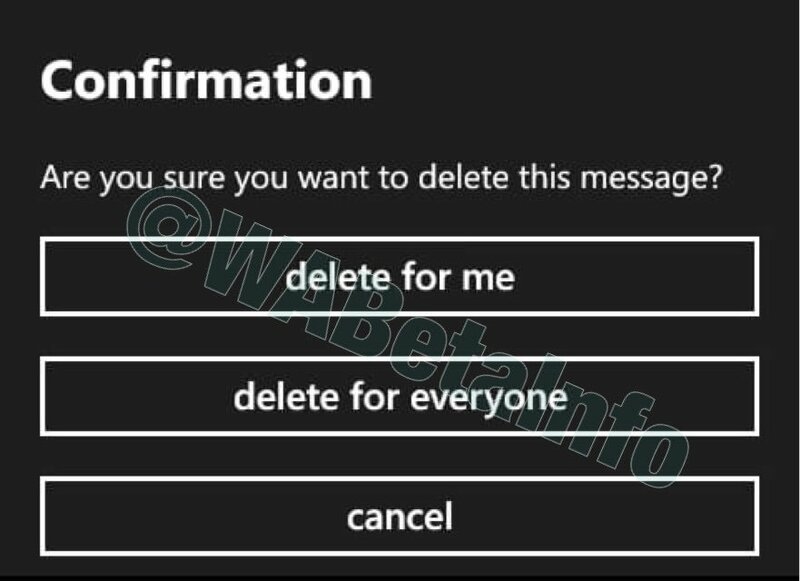 WhatsApp beta 2.17.246 for Windows Phone adds "delete for everyone"
WhatsApp 2.17.246 for Windows Phone is now available for download. The update comes with changes and improvements. The new update has removed “Recall”, the feature is now called “Delete for everyone”. In addition, the beta update added “Learn more” button, that will help users to understand how the recall feature works, presenting a FAQ. Removed “Recall”, the feature is now called “Delete for everyone”. Now you can select multiple chats. Improved sending any files and photos without compression. Instant access to the latest messages. Beta testers can now download WhatsApp 2.17.246 for Windows Phone from the Windows store or from the link below.